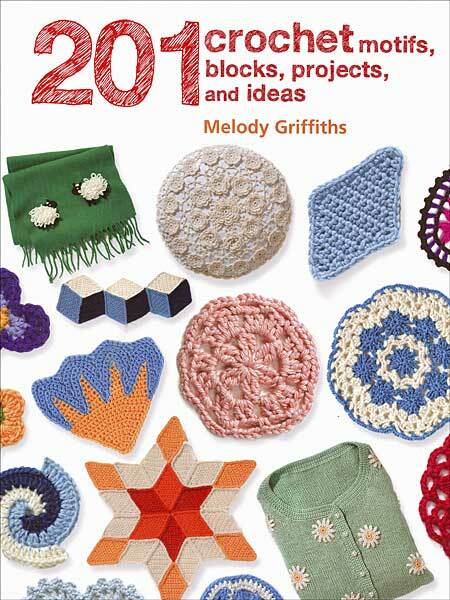 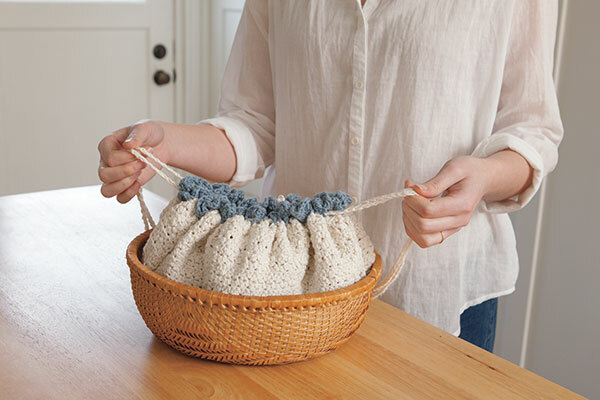 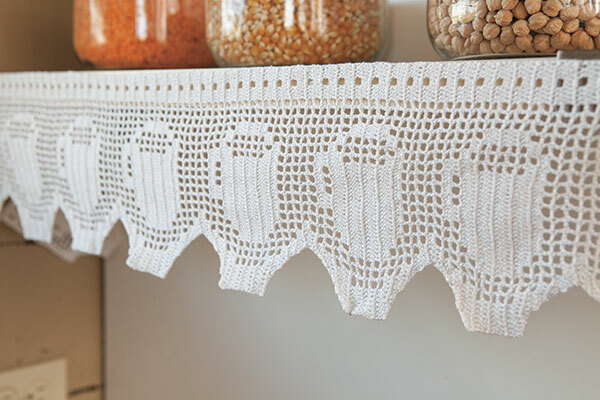 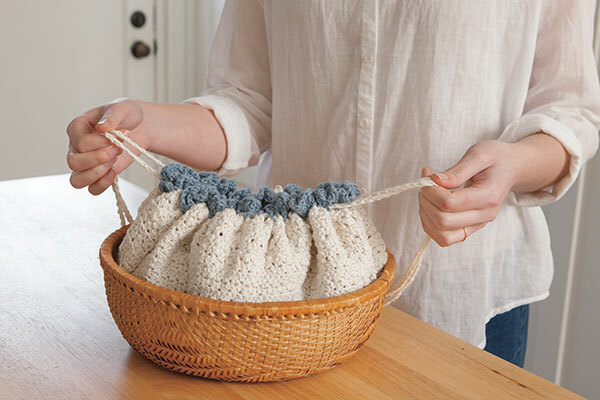 This collection of beautiful and useful crochet projects will keep your hands whirring. 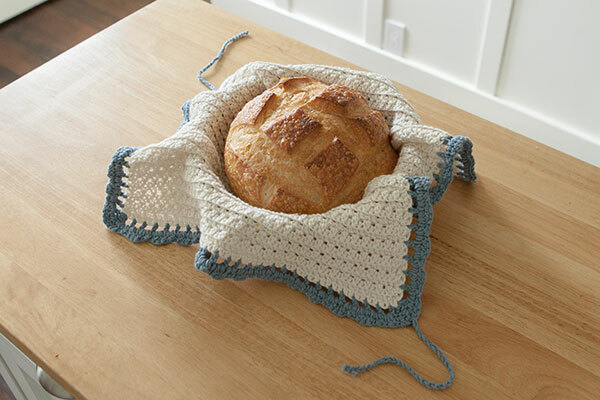 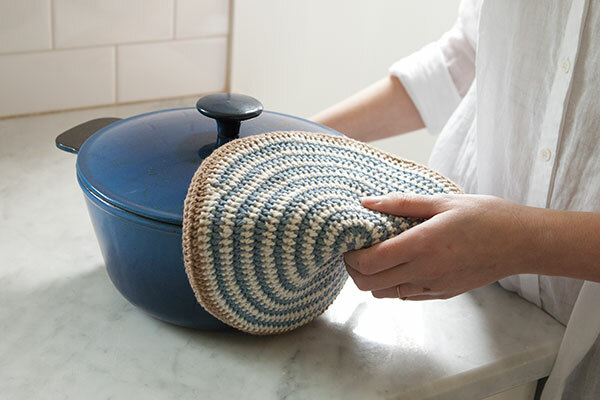 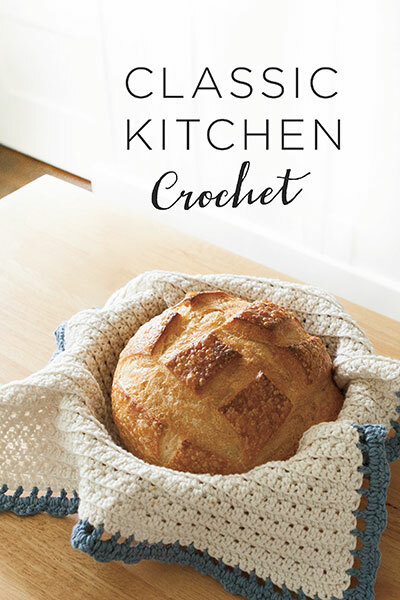 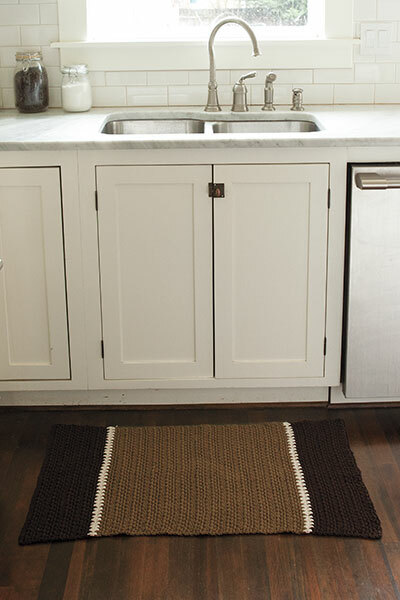 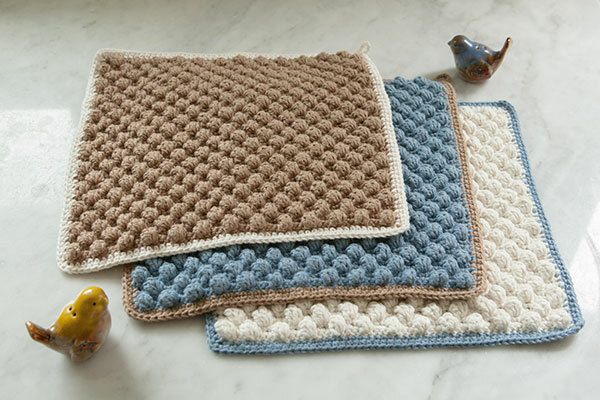 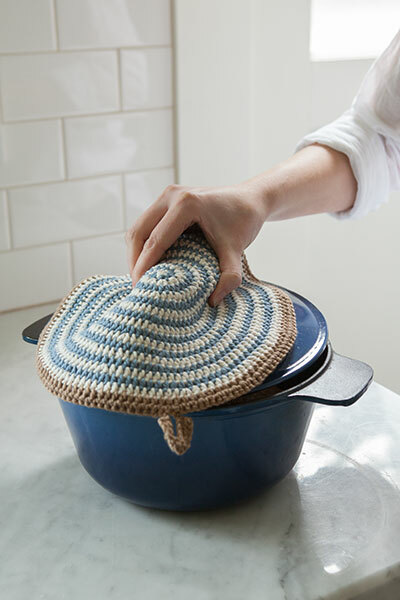 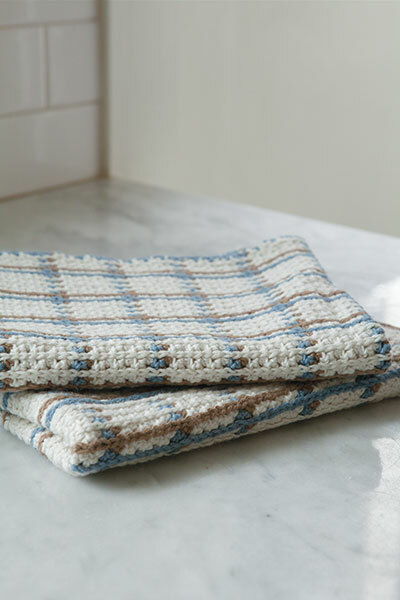 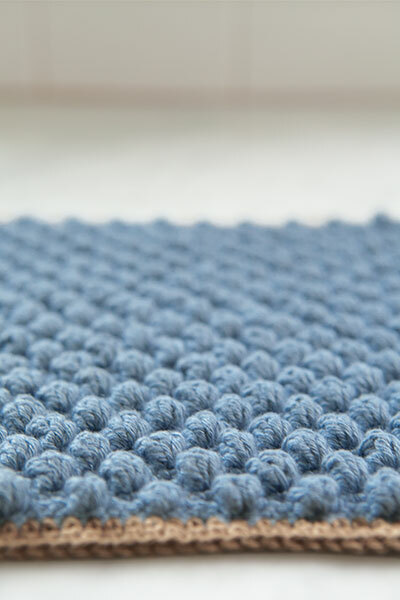 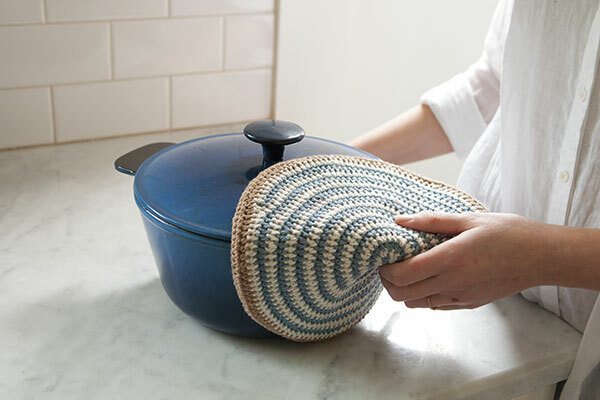 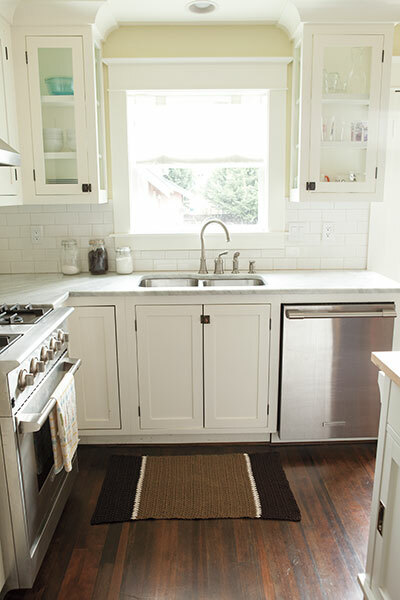 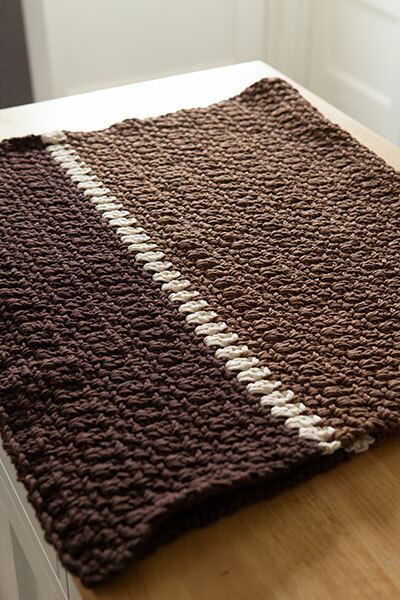 From kitchen towels and bread warmers, to a rug that warms a bare kitchen floor, "Classic Kitchen Crochet" has something for everyone. 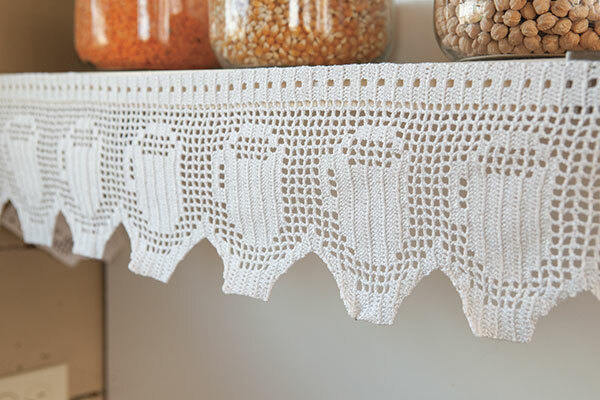 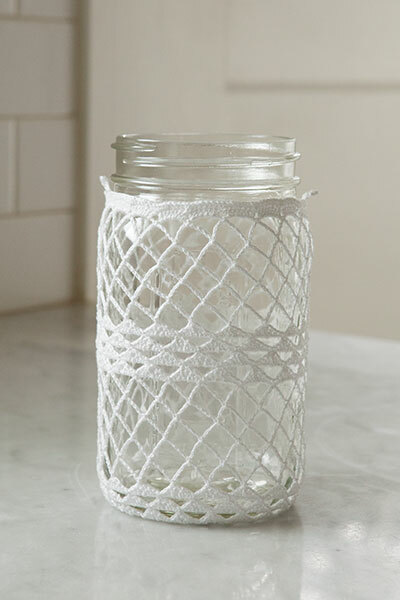 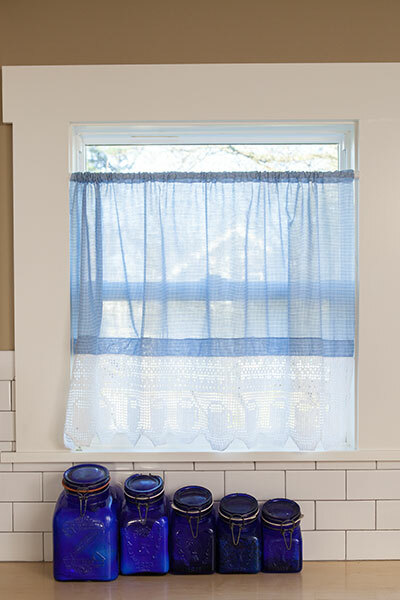 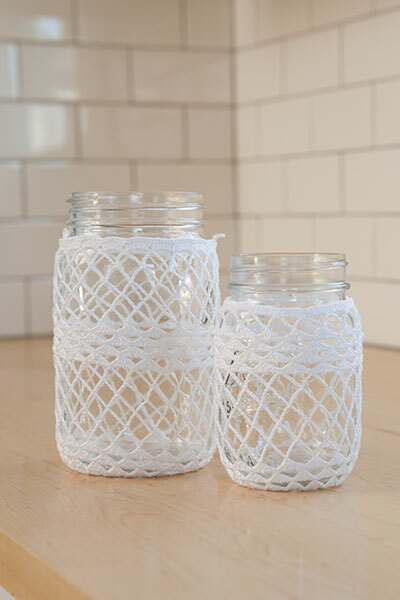 Make these projects to liven your kitchen, or give away as lovely handmade gifts.